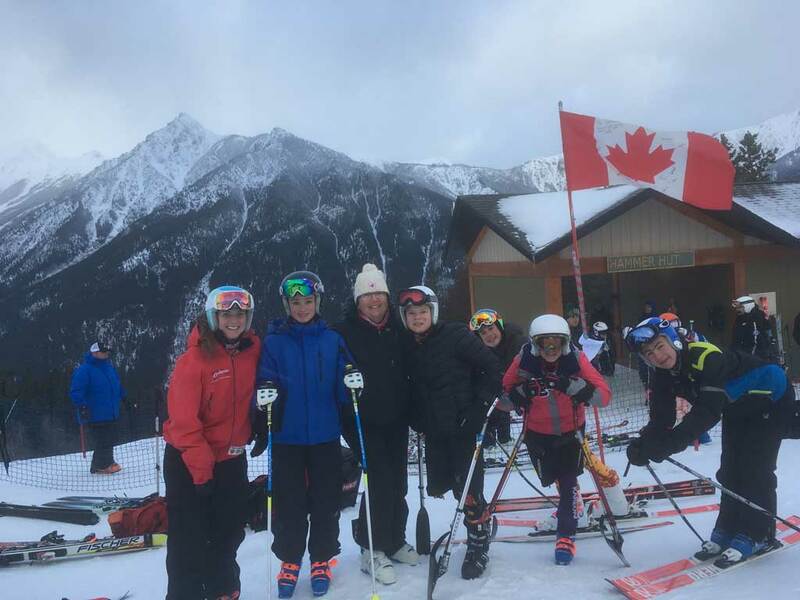 World Para Alpine Ski races are open to those with an IPC license. World Cup racers from all over the world were there, as these race points help some to qualify for the upcoming Paralympics in Korea. It was a great opportunity to see some of the best para alpine skiers in the world.